Courtesy Photo. Gloucester Daily Times. Gloucester: The Eight of Hearts Club. Front row: Cindy Tobey, Ann Marie Josephson, Betty Scola and Kathie Ciarametaro. 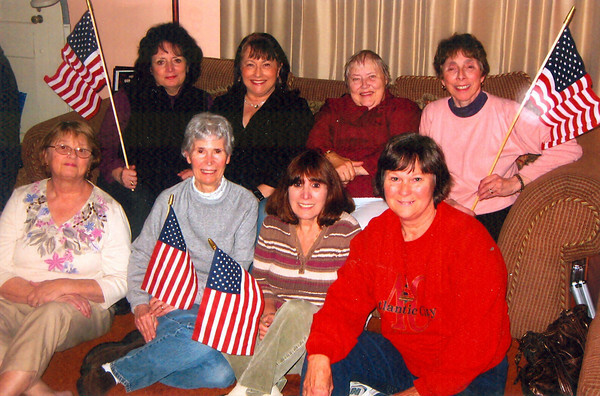 Back row: Donna Lombardo, Marianne Nicastro, Collete, Luzio and Grace McKay.